It’s quick, it’s easy and most importantly, it’s delicious! 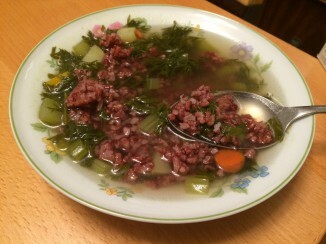 Chef’s note: I used the Lotus Foods Red Rice to add extra color and texture to this soup. 1, Cook rice in a separate pot according to package instructions. 2. While rice is cooking, prepare the soup. Dice carrots and celery. Heat 2 Tbps of olive oil in a pot over medium heat. Add the diced carrots and celery. Cook for about 5 minutes, stirring occasionally. 3. 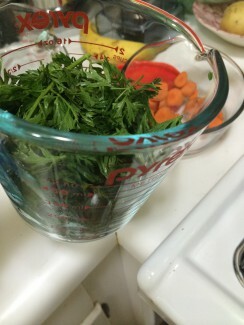 While the celery and carrots are cooking, finely chop the rinsed carrot tops until you have at least 2 cups worth of greens. Dice the potato. 4. Add 6 cups of boiling water and 2 vegan bouillon cubes to the pot. Stir until the bouillon cubes are dissolved. Add the chopped carrot top greens and potato. 5. 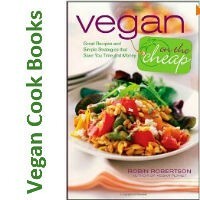 Cook for approximately 20 minutes, or until the greens are completely cooked. Salt and pepper to taste. 6. Serve in individual bowls. Add cooked red rice for extra texture. Chef's note: Canned beans may be added to cooked soup for extra protein and texture. 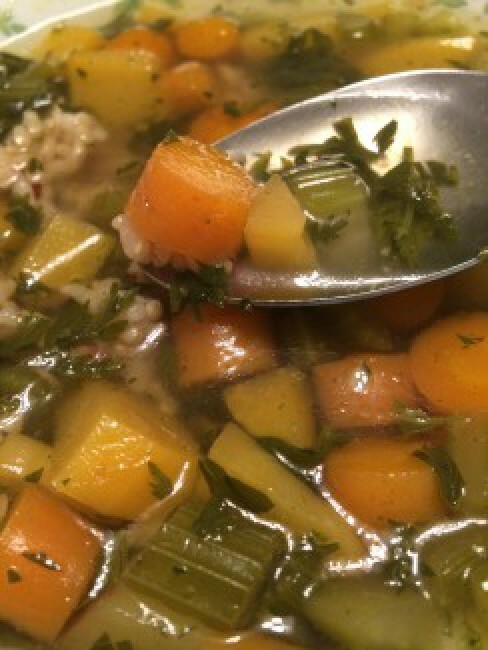 Let us know what you think of this easy vegan recipe: Carrot Top Soup!